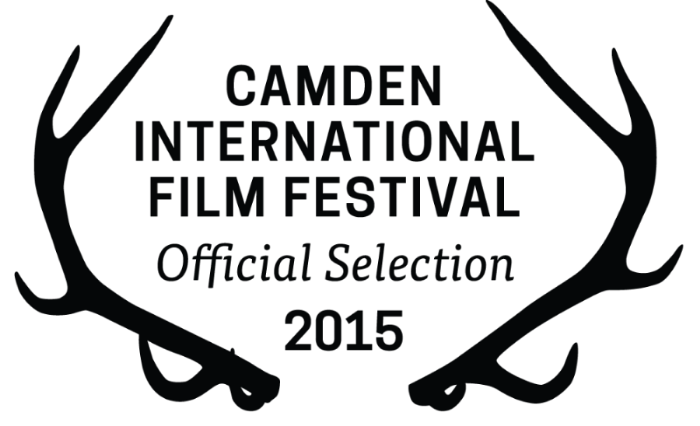 A documentary film by David Osit and Malika Zouhali-Worrall. When one-year-old Joel is diagnosed with terminal cancer, his father Ryan begins working on an unusual and poetic video game to honor Joel's life. 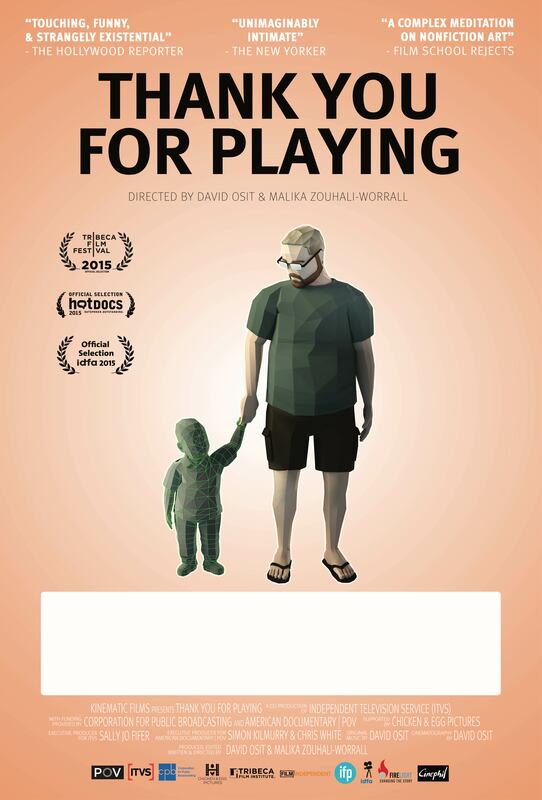 Following Ryan's family through the creation of the game and the day-to-day realities of Joel’s treatment, Thank You For Playing is a thought-provoking testimony to the empathetic power of art, examining how we process grief through technology in the twenty-first century, and the implications of documenting profound human experiences in a new artistic medium: the video game. 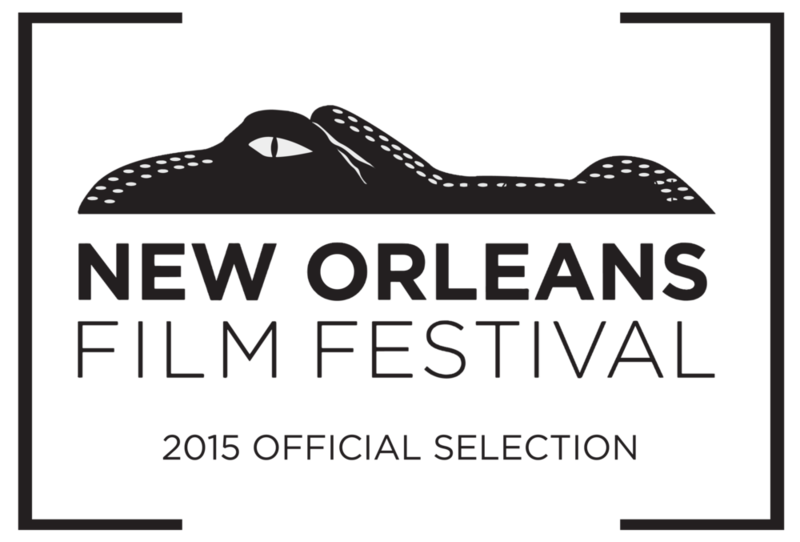 Want to screen the film for your company, organization, hospital, or community? Click below to book. Want the filmmakers to Skype in or attend for a post-screening discussion? Email us at info [at] thankyouforplayingfilm [dot] com. Download the poster with space to add your screening info.